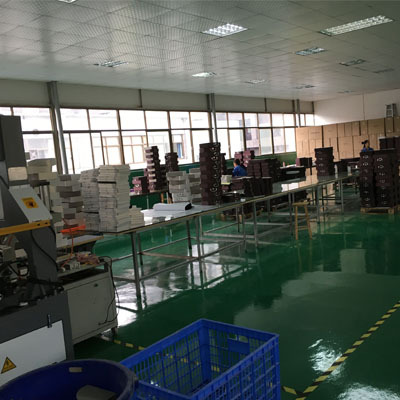 Risun founded in the year of 2002, we have many advanced machines, but not all the steps can complete with machine. So we have hand-made workshop. 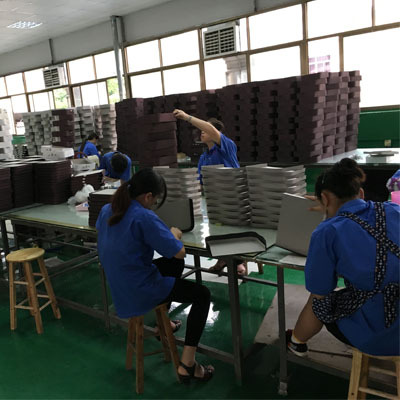 We insist of the best quality control to assure the rights of customers.